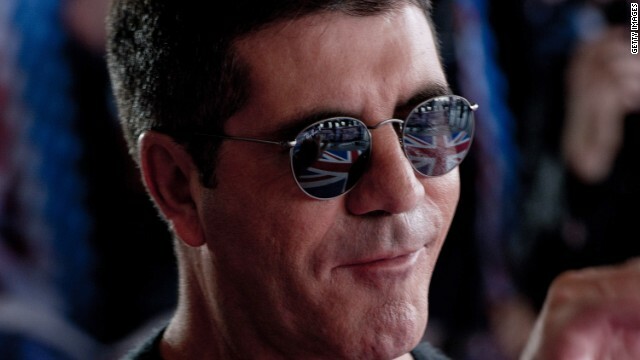 Simon Cowell reportedly had a fright over the weekend after a woman allegedly broke into his London home. According to reports, the reality show head honcho was just about to watch himself on "The Jonathan Ross Show" that Saturday night when he heard a strange noise coming from inside his Kensington-area mansion. The Daily Mail reports that Cowell's rep said on a U.K. morning show Monday that when the entertainment mogul went to investigate, he found an unknown woman in his home with a brick in hand. You can't please everyone when adapting a book for the big screen, especially one as beloved as "The Hunger Games," but director Gary Ross and the casting team likely weren't anticipating this. 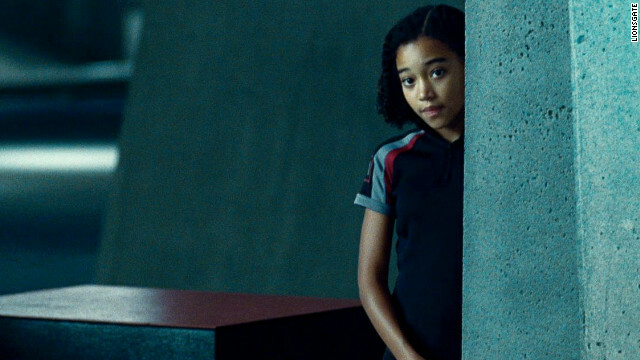 According to Jezebel, there appears to be a group of fans who are displeased that black actors were cast to portray Cinna (Lenny Kravitz), Rue (Amandla Stenberg) and Thresh (Dayo Okeniyi). While Cinna's complexion isn't described in the novel, author Suzanne Collins does describe the latter two characters as both having dark skin. As chronicled on the Tumblr "Hunger Games Tweets," it seems some readers either didn't pick up on the description or didn't read the description as depicting two African-American characters, and as a result have been vocal about their disappointment. And that, my friends, is where find ourselves with just two episodes of "Eastbound & Down" left to go – stuck with an overwhelming feeling of facing life's uncertainties. Like Kenny Powers, we all go through struggles, but his are just funnier to watch. We pick up with Tammy - that would be momma Powers - psyched about Kenny’s forthcoming visit with Toby, even calling him her “famous baseball player son.” Clearly he gets the delusional and egotistical side from mom. ABC is keeping it in the family for this year's 64th Primetime Emmys, as the network's extended the hosting gig to Jimmy Kimmel. 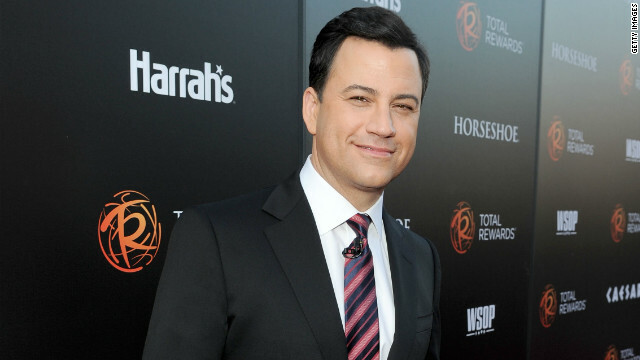 Although Kimmel's a veteran of the late night circuit with his ABC show and is no stranger to hosting awards ceremonies - he's been on deck for programs like the American Music Awards and the ESPYs - this will be his first time holding the reins on the Emmys. Don Mischer is back to executive produce the show for the 12th time (yep, that's a record). If Kim Kardashian ever brings charges against the woman who flour-bombed her at an L.A. event last week, it seems PETA is planning to side with the powder perpetrator. The woman, who ambushed Kardashian on the red carpet of her fragrance launch this past Thursday, reportedly called her a “fur hag” before dousing her with what was said to be cooking flour. PETA has denied any involvement with the incident, but a rep for the organization told CNN in a statement that they could back the woman if she desired their aid.